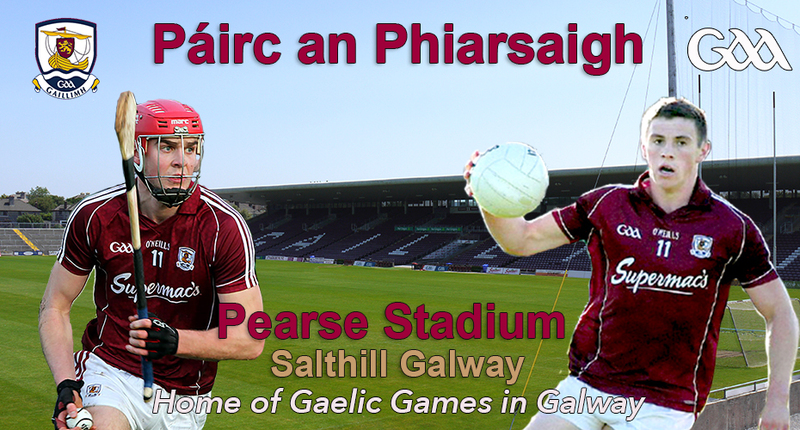 Pearse Stadium (Páirc an Phiarsaigh) is the principal GAA Stadium, in Galway. 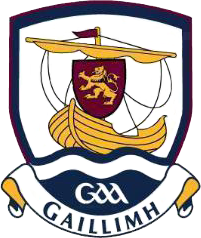 The Stadium opened on June 16, 1957, as 16,000 people came to watch Galway beat Tipperary in hurling, and Kerry in football. The grounds were opened by GAA President, Séamus McFerran. Among those invited were the 12 surviving members of the 1923 All-Ireland winning hurling team. The area on which the stadium was built was known locally as 'The Boggers'. The 17-acre site was offered to the Gaelic Athletic Association by the town secretary Sean Gillan, and terms of purchase were negotiated. Much of the land was very wet and boggy. Work was being carried out to deepen the River Corrib at the time, so the infill from the river was used to fill in parts of the pitch and give it an elevated sideline. Pearse Stadium has hosted many hurling and football matches since, but it fell into disuse in the early 1990s. The Stadium was renovated in 2002 and reopened in May 2003 with a capacity then set at 34,000. Since the major redevelopment of the ground, it has regularly hosted the Connacht Senior Football Championship final in recent years. In 2006 the International Series versus Australia was played in Pearse Stadium which was the second time it took place outside GAA Headquarters Croke Park the first being Pairc Uí Chaoimh.